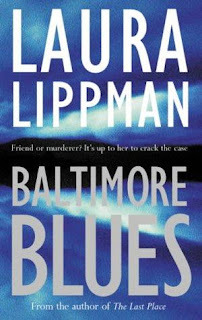 Baltimore Blues is the perfect fit for mystery lovers who enjoy both the cozy and crime procedural sub-genres. The novel has a contemporary feel that will cater to and please both crowds. Tess has so much charisma and would have amazing screen-presence if she were a movie star. Rock's character is just as enjoyable as Tess in his own way, and I hope to see more of him in the future. It's easy to see why a very successful series has resulted from Baltimore Blues . 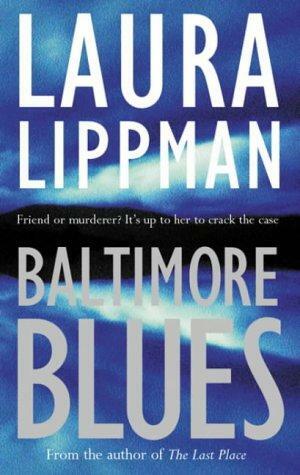 My only dislike about Baltimore Blues is the choppiness of the story. Sub-plots and side-stories are abundant and all over the place, which I will attribute to this being Lippman's first major novel. On the other hand, this is easy to dismiss because of how magnetic Tess is! I just cannot stress how much her character brings life to the novel. "Right. I strangled and beat a man about twice my size." sharpened by years of ridiculing others. Just how hilarious and dead-on is that description?! It's one of many you will find throughout Baltimore Blues . I've got the remainder of the Tess Monaghan series on my wish list. Baltimore Blues follows with Charm City (1997), Butchers Hill (1998), and In Big Trouble (1999).